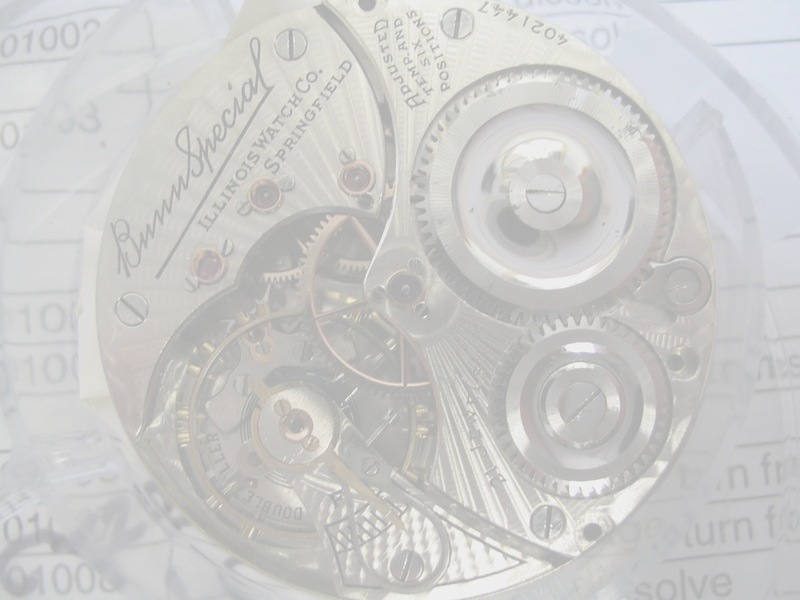 workings of clocks, watches, music boxes, antique automobiles and the like. whole being greater than the sum of its parts. honest service well done, with clear communication. like, we have always been able to figure out a way to repair it.